It’s not your run-of-the-mill diplomatic snafu. 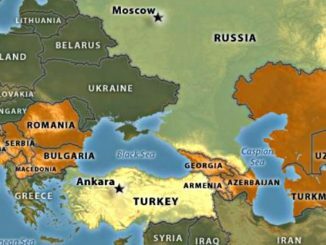 The Macedonian government is furious at Rep. Dana Rohrabacher (R-Calif.) for saying Macedonia is not a country, when it is in fact a country. “This is gonna make everybody mad at me but, uh, what the heck. Macedonia is not a country. 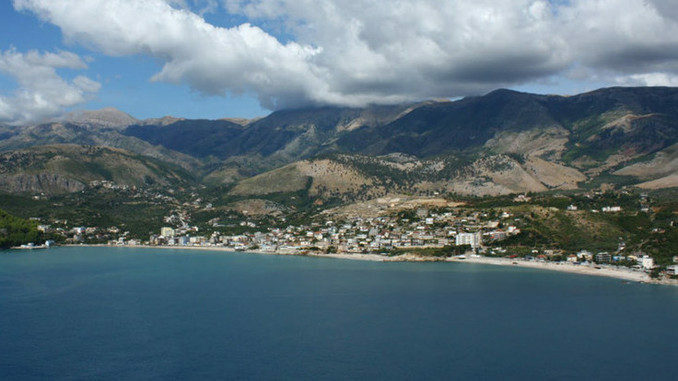 I’m sorry, it’s not a country,” Rohrabacher said in an interview with Albanian television station Vizion Plus aired Tuesday. Rohrabacher chairs the House Foreign Affairs subcommittee on Europe, Eurasia, and Emerging Threats. 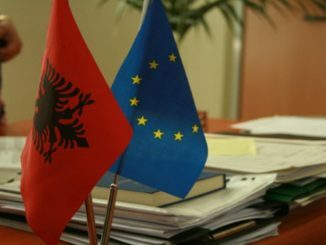 His comments came up during a conversation on how to resolve lingering border disputes and ethnic tensions in the Western Balkans. 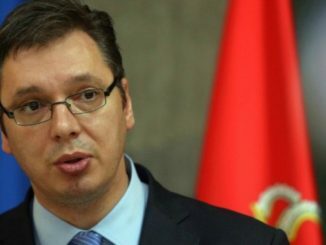 The small Balkan country sharply rebuked the Congressman, saying in a statement his comments “generated immense anxiety” and “inflame nationalist rhetoric in the neighboring regions, taking us back into the past.” Macedonia gained independence in 1991 during Yugoslavia’s breakup, which precipitated almost a decade of bloody and ethnic-based wars. 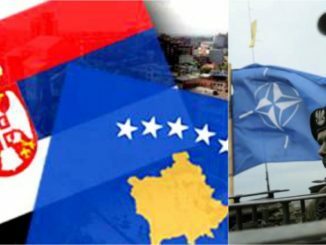 “We believe that the U.S. State Department will adequately remove any doubt about the stated positions and will affirm its policy towards Macedonia and the Balkans,” the statement added. “Regarding U.S. policy, we recognize and support the sovereignty and territorial integrity of the Republic of Macedonia,” a State Department spokesperson told Foreign Policy, though the spokesperson declined to comment specifically on Rohrabacher’s remarks. The Congressman’s office also declined to comment. Rohrabacher’s controversial Macedonia comments come a week after he sent a letter to the Serbian president urging Serbia and Kosovo to redraw their borders to end an ongoing sovereignty dispute between the two countries, which also drew criticism from Balkan leaders. Other senior Republican lawmakers have rebuked Rohrabacher, once called “Putin’s favorite Congressman” for his foreign policy stances. Sen. John McCain (R-Ariz.) called Rohrabacher a “lunatic fringe” after he said allegations of Russia’s human rights abuses were “baloney” in December. 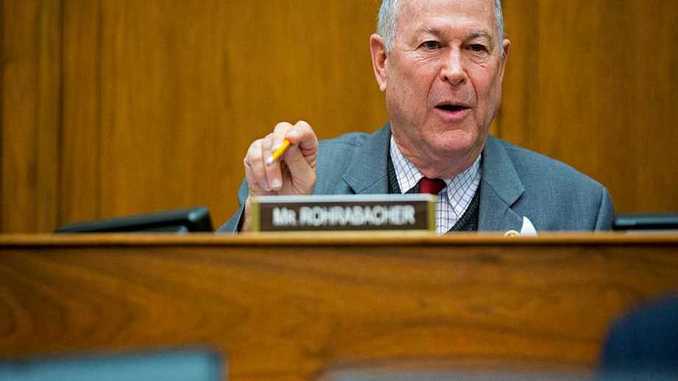 But Rohrabacher’s views may gain more traction during President Donald Trump’s decidedly more Russian-friendly administration; he claimed after the election to be on the shortlist for secretary of state. And as history shows, gratuitously inflaming ethnic and nationalist tensions in the Balkans is one of the best ways to stir up some of those “emerging threats” for Rohrbacher’s panel to look into. Update: This article was updated with the State Department’s comments and Congressman Rohrbacher’s decline to comment.